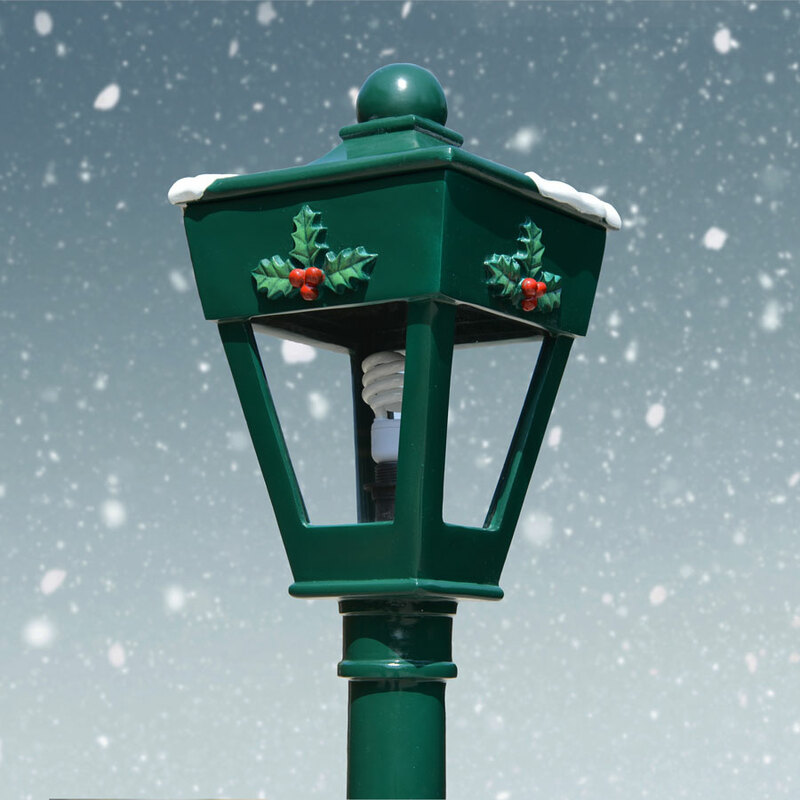 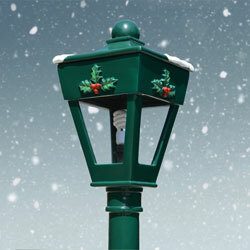 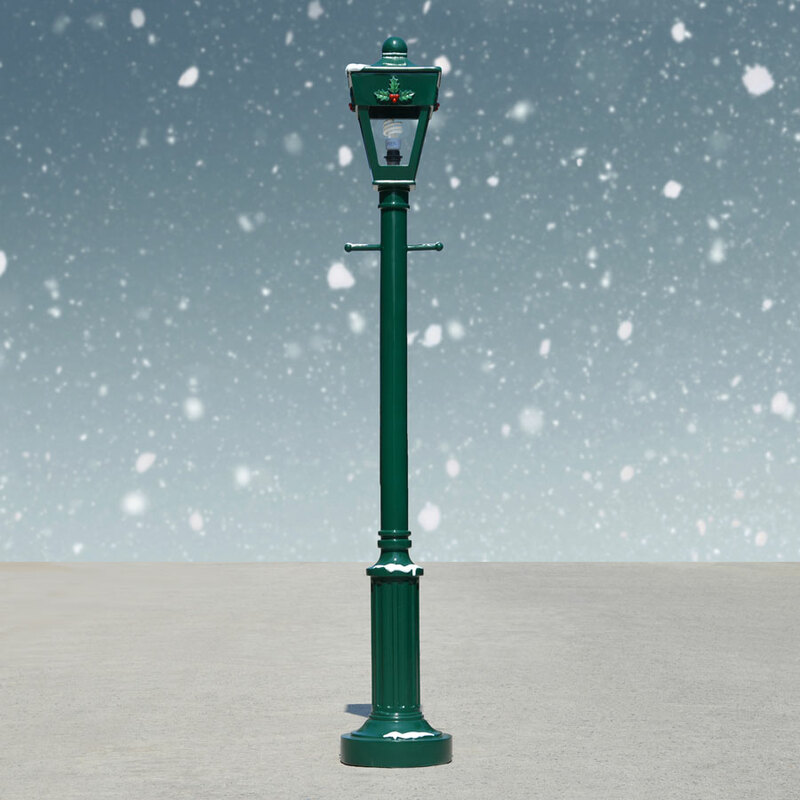 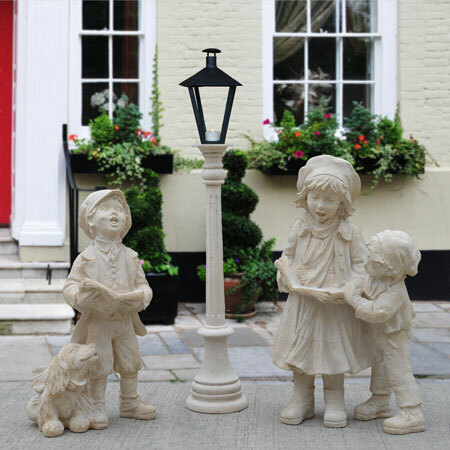 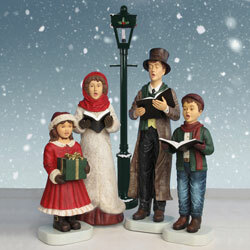 Victorian Caroler Set with Lamppost - 5-Piece ­- 72"
If you're looking for an authentic Victorian Christmas carolers set, you'll love this five-piece Dickensian carolers set with a family of four fiberglass carolers plus a 72-inch high snow-topped lamppost designed in the style of the turn-of-the-century. 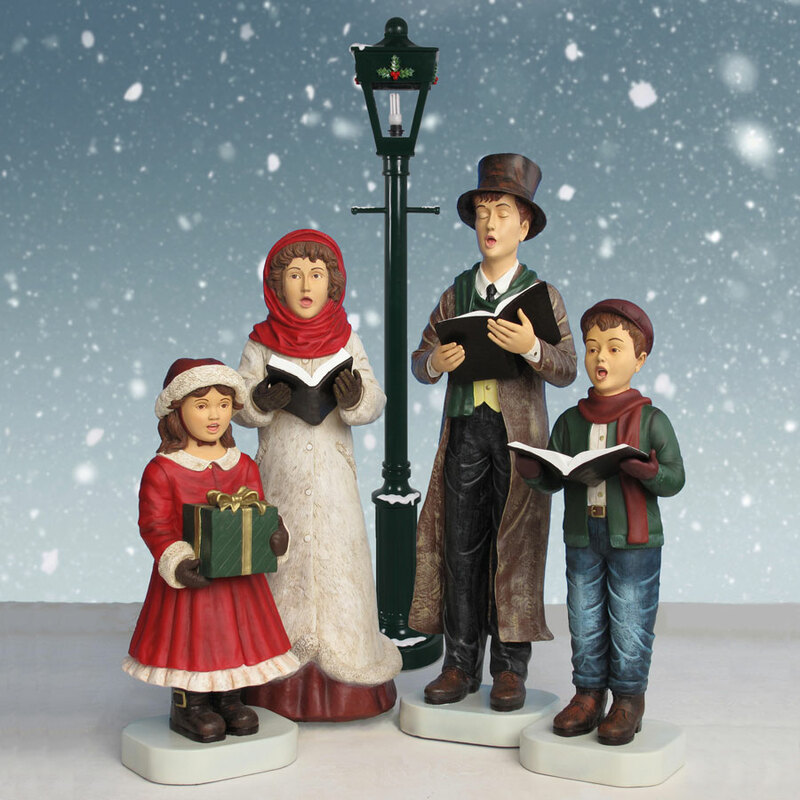 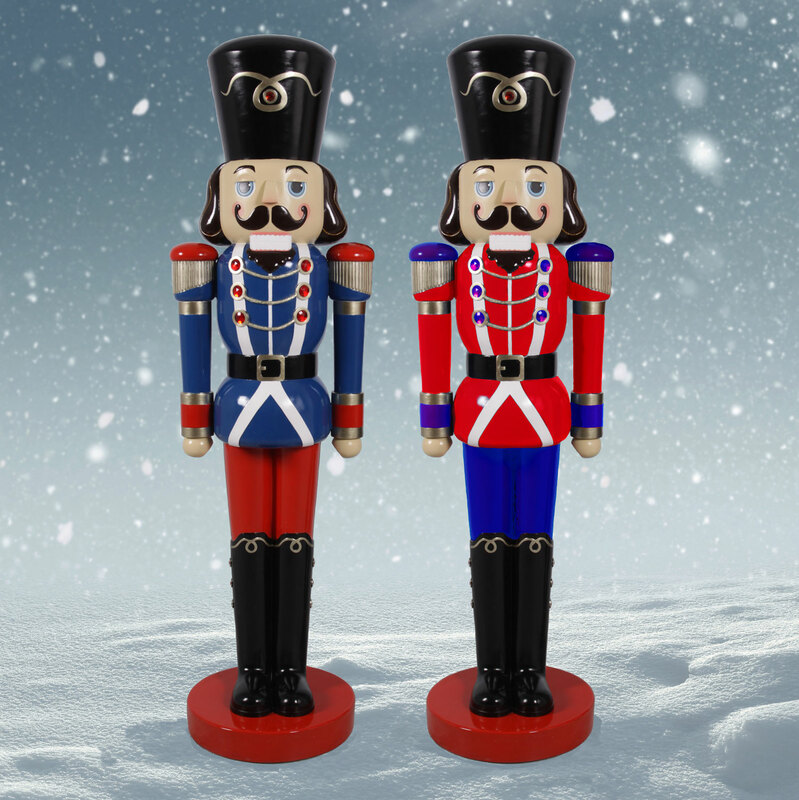 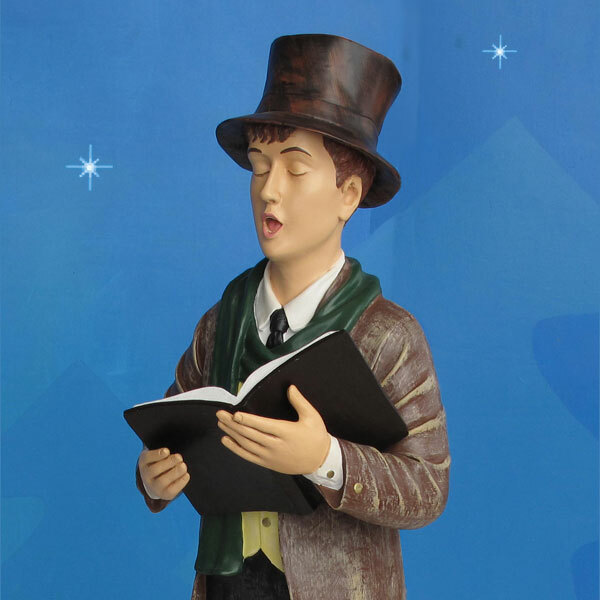 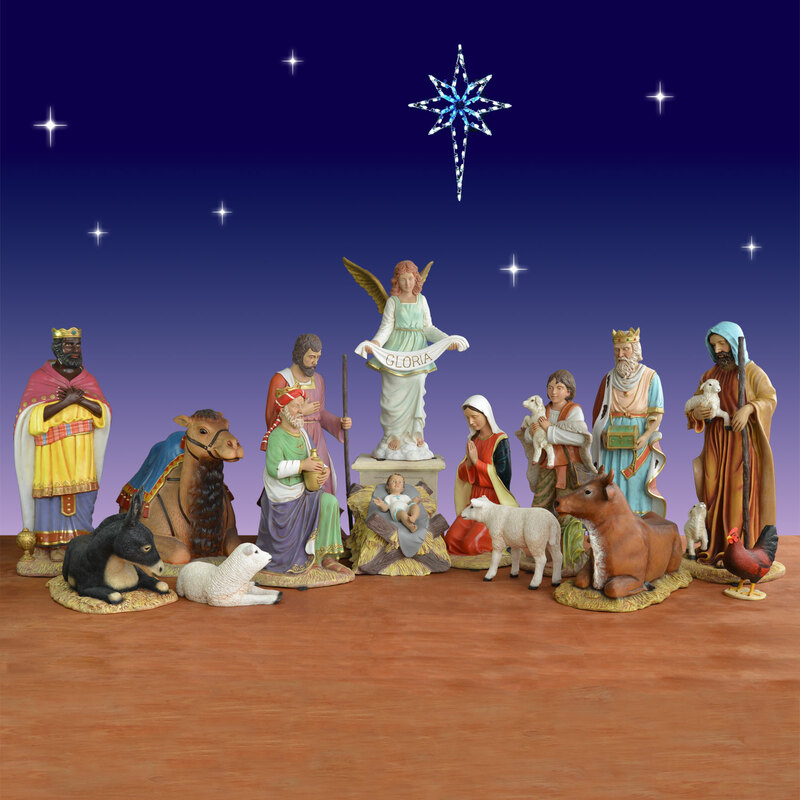 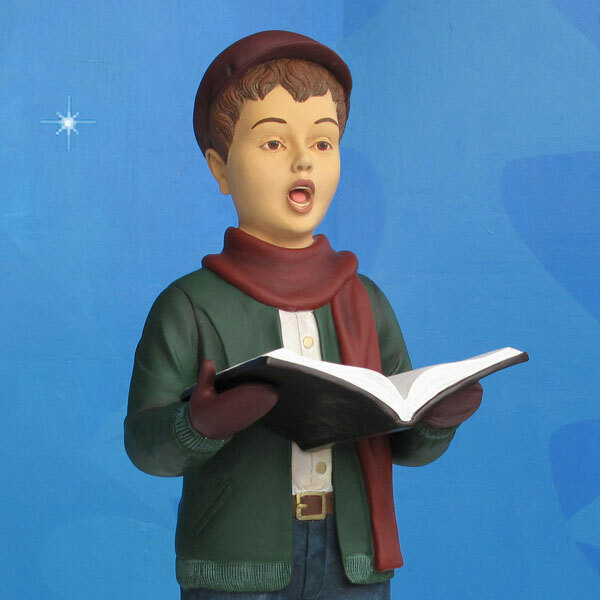 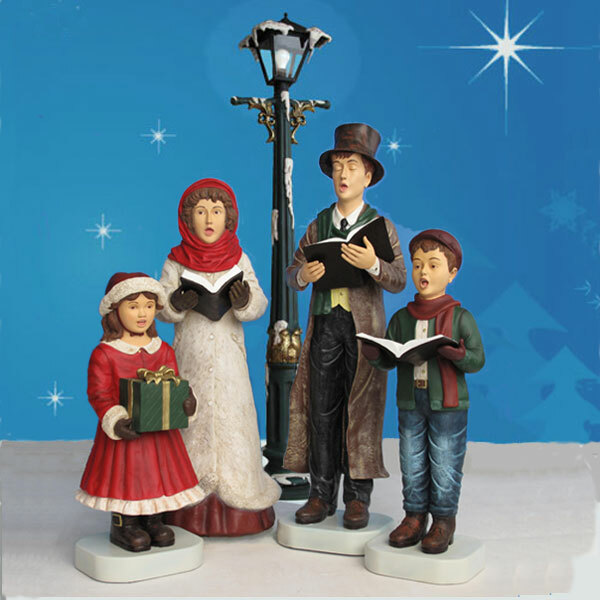 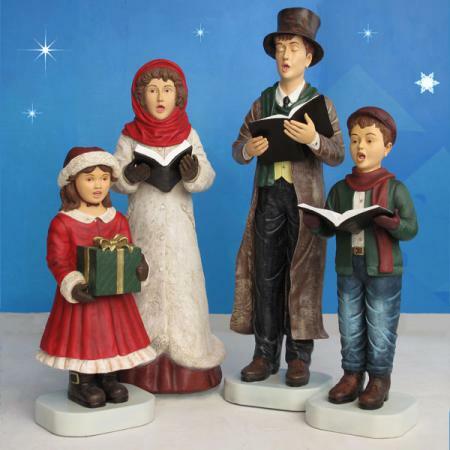 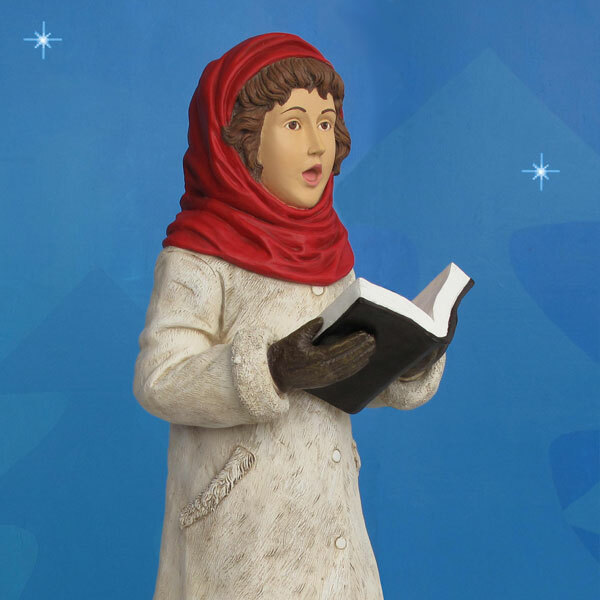 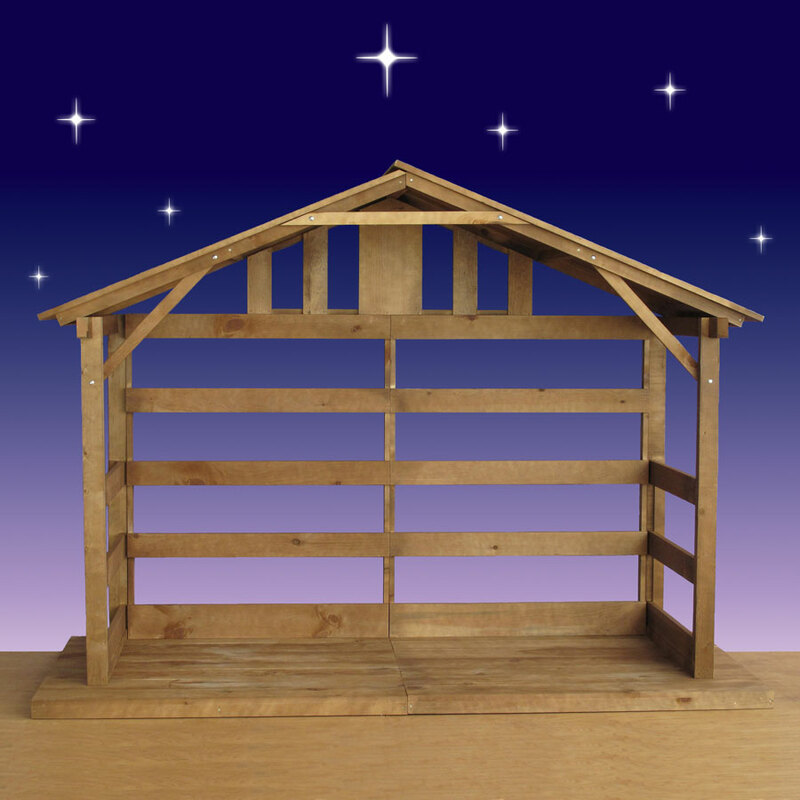 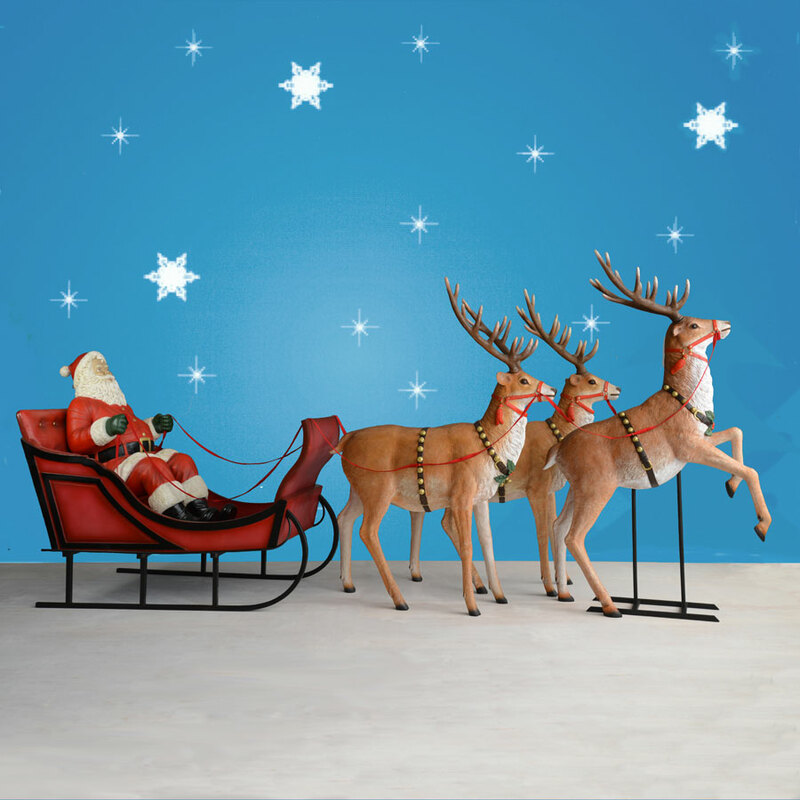 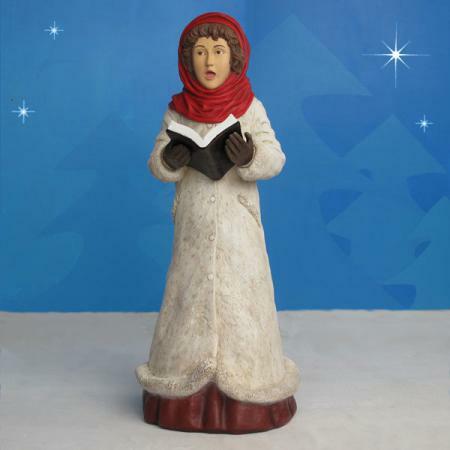 This exquisite large carolers set is made by Heinimex and designed by Christmas Night Inc. as part of the Christmas Night Caroler Collection. 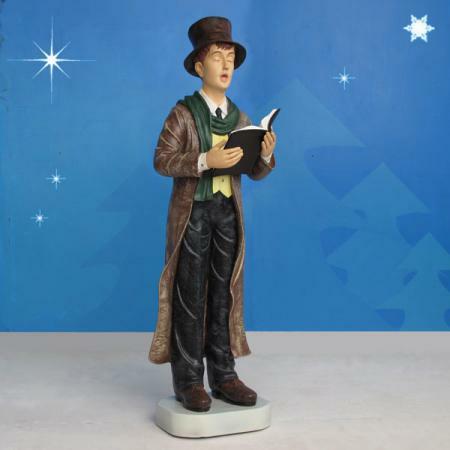 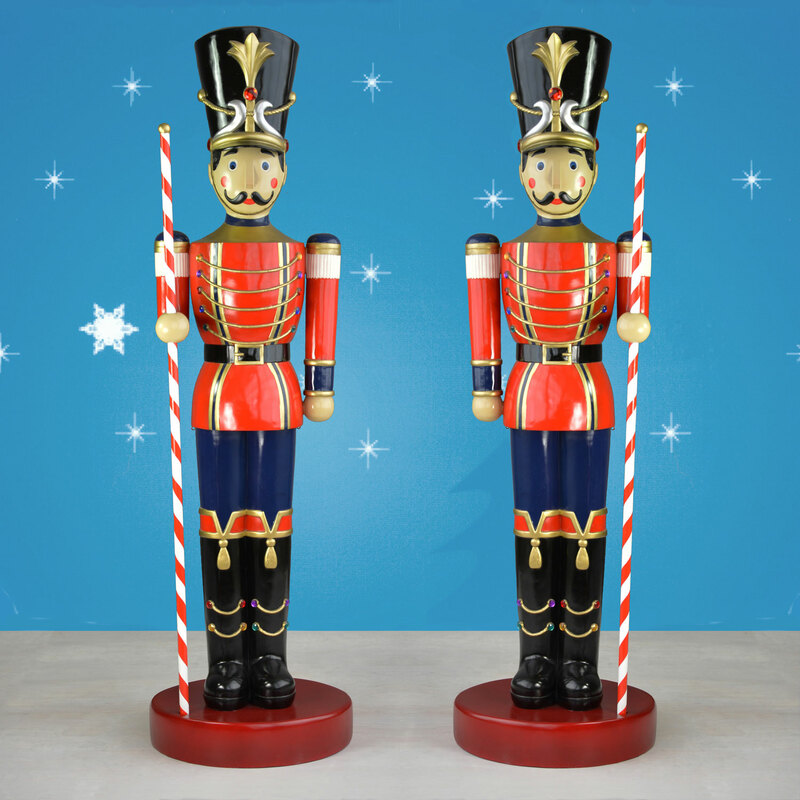 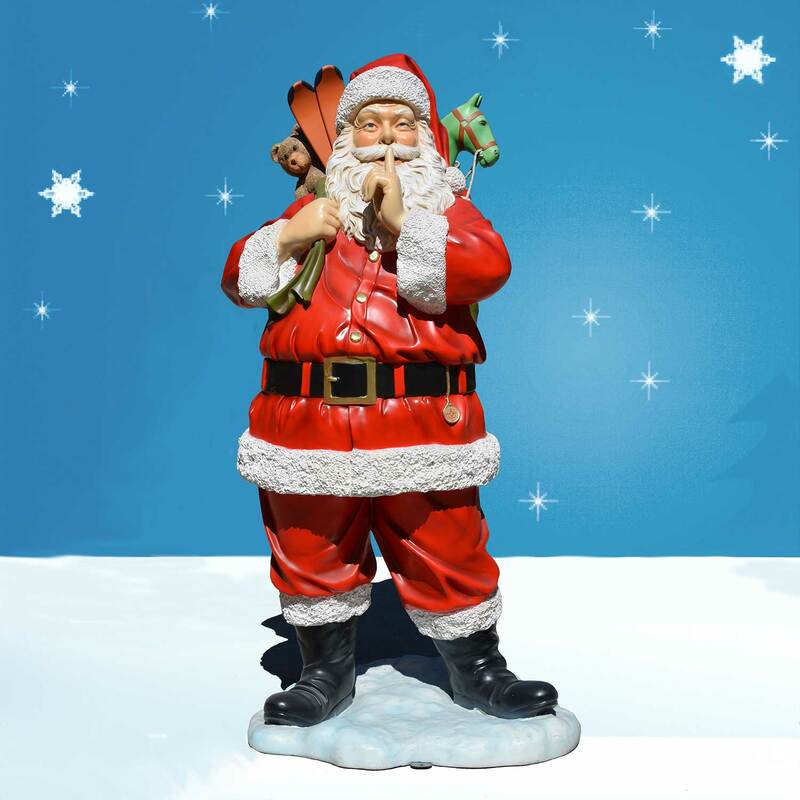 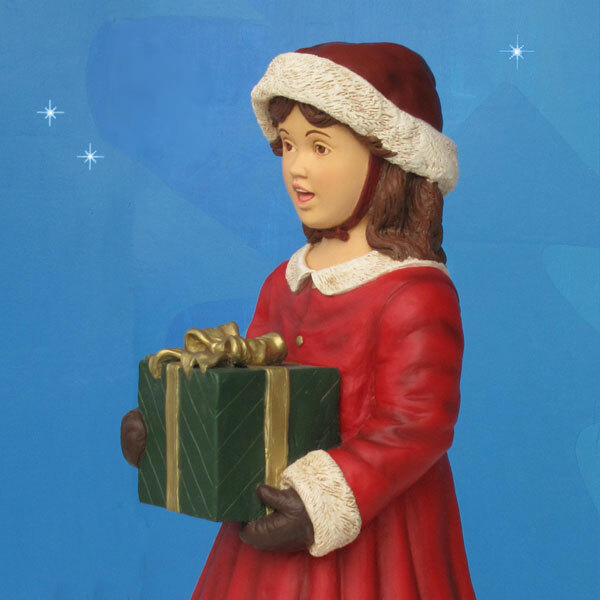 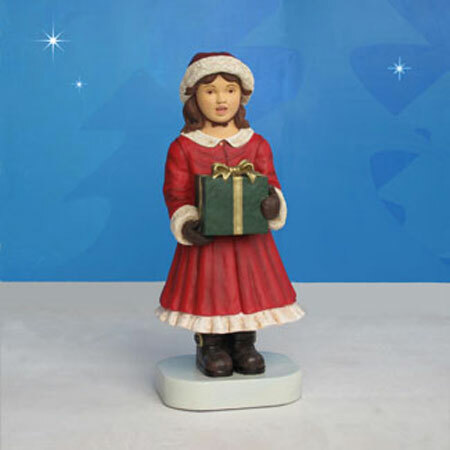 Tallest figure: H 54"; lamppost: H 72"
Please call 1.888.775.0010 to check current shipping information. 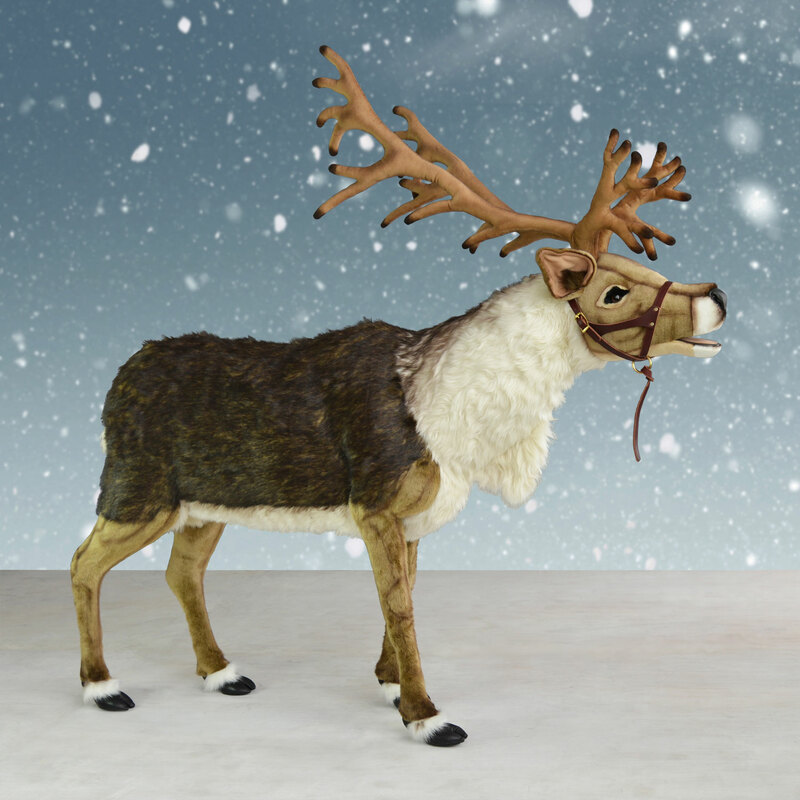 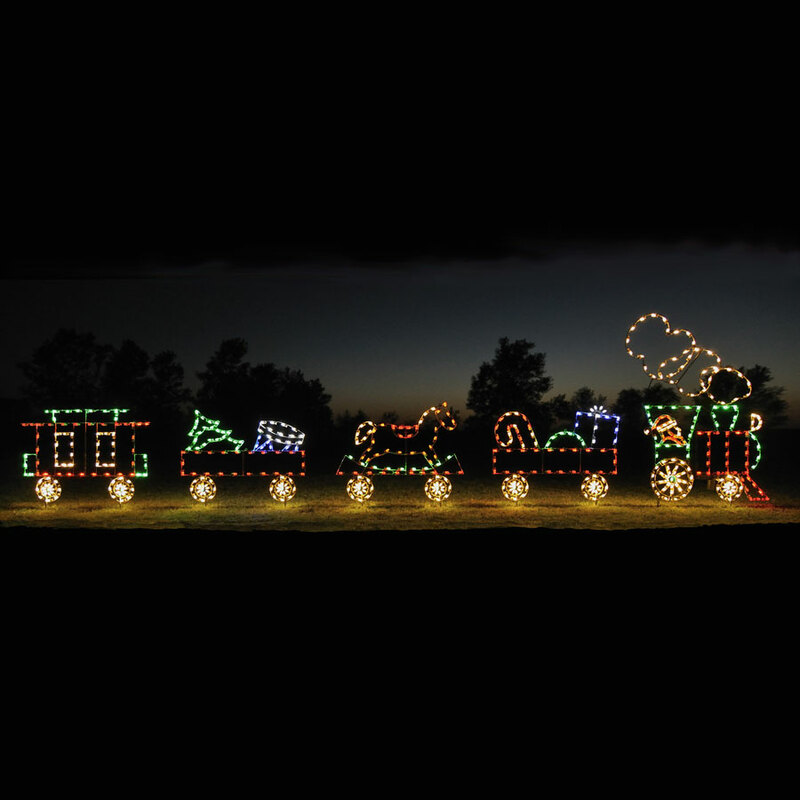 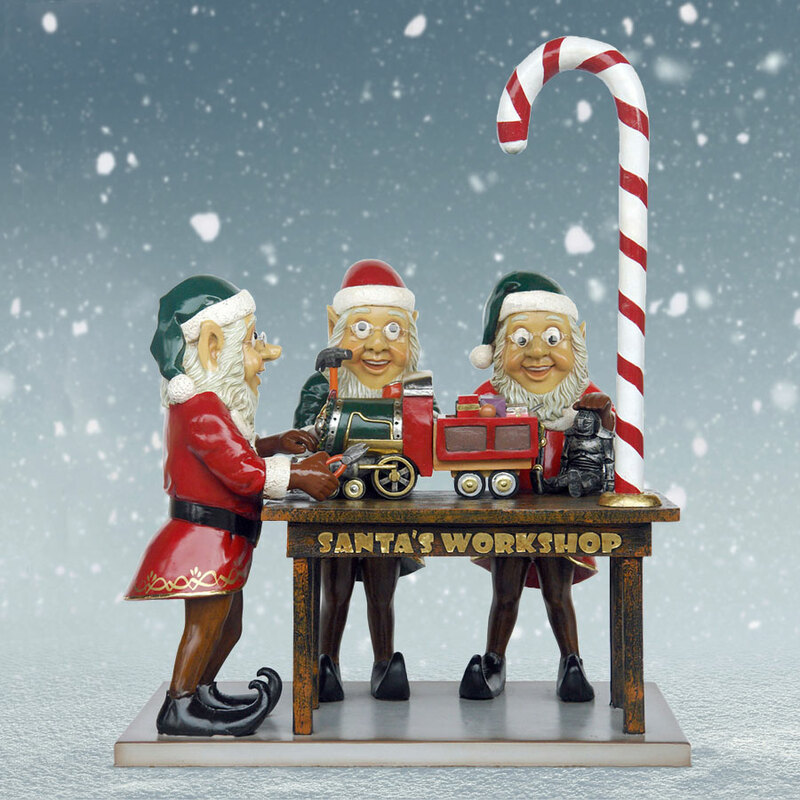 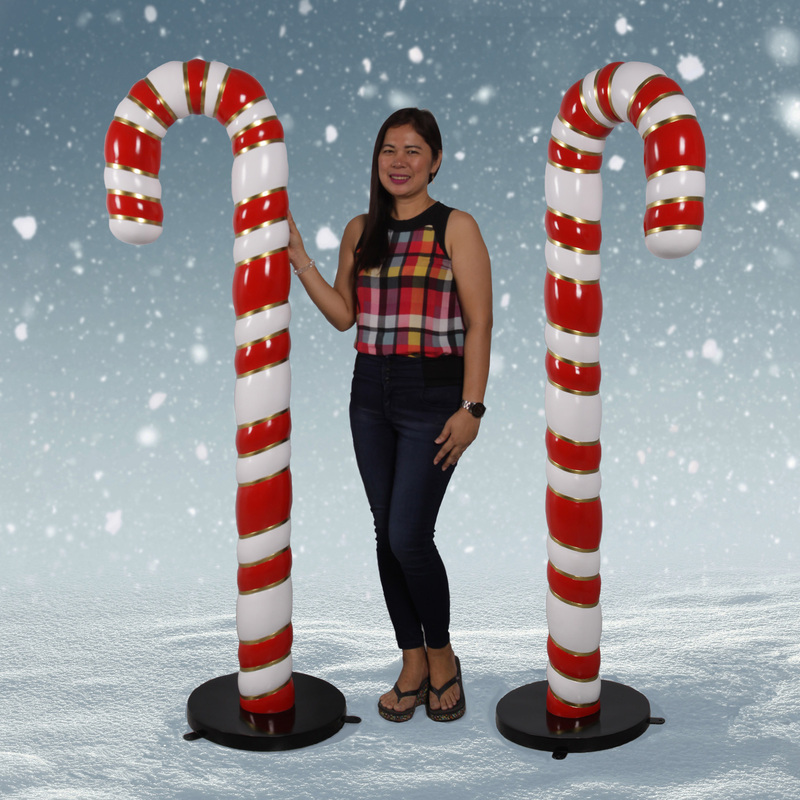 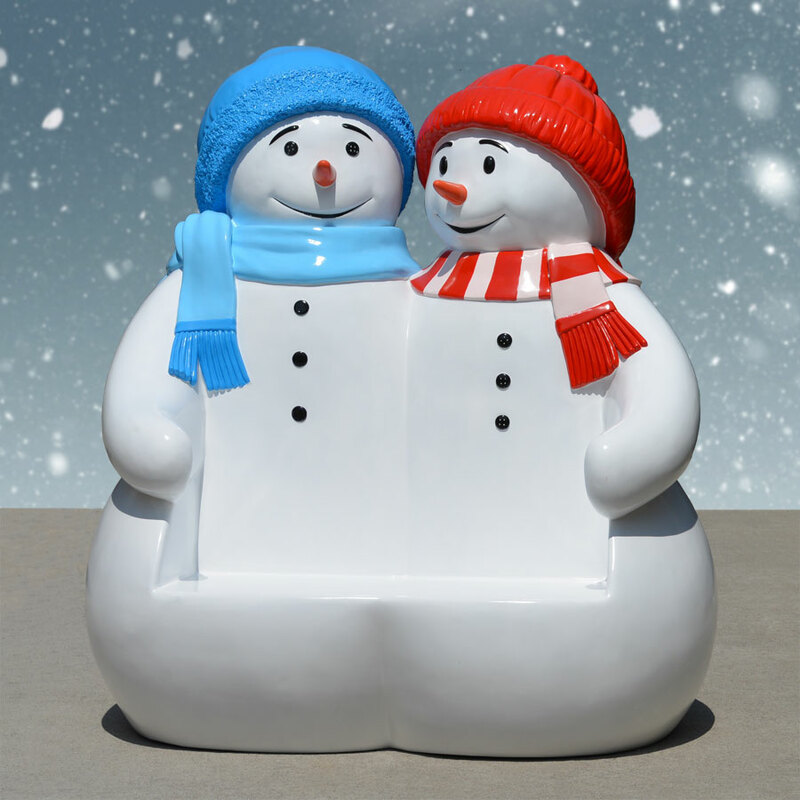 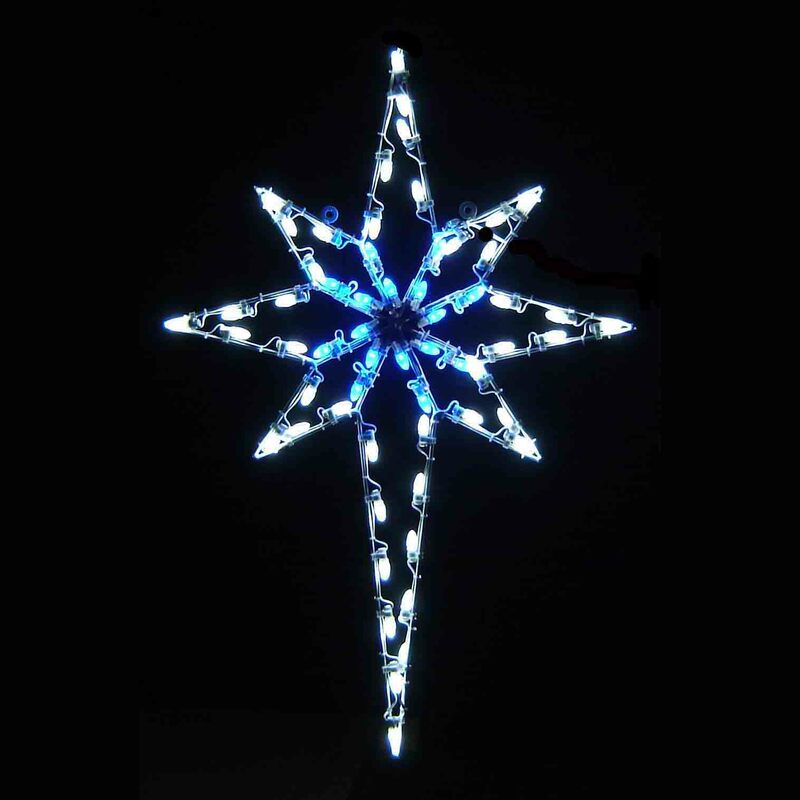 This was exactly what I was looking for, and will make a fabulous addition to my winter wonderland I set up every year for my grandkids. 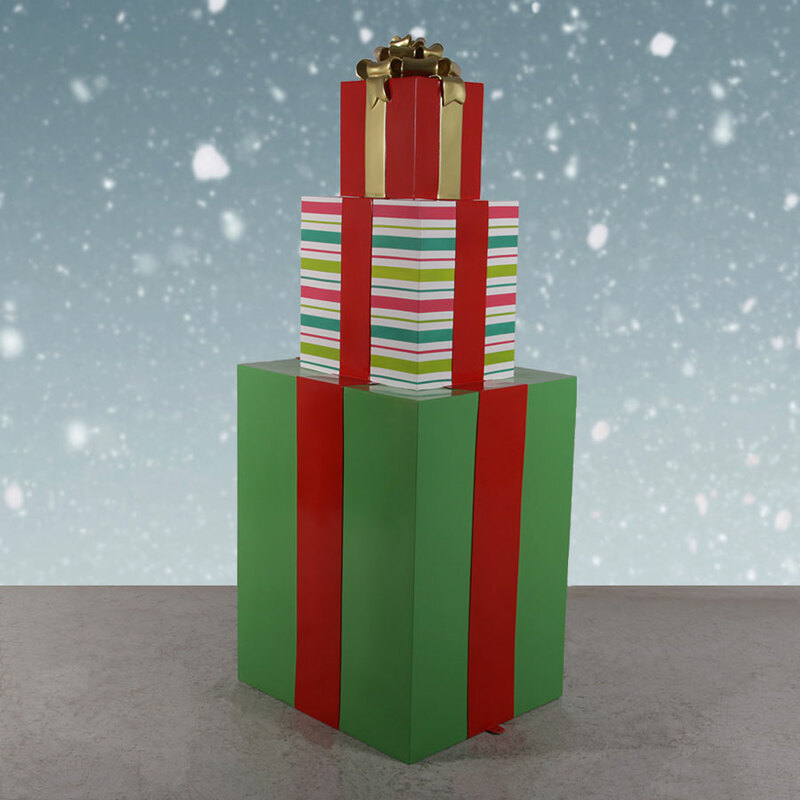 Not that these aren't perfect, but if I could add one thing, it would the addition of some form of CD/music play system. 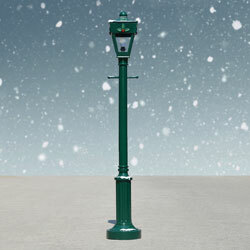 That way I would not have to add a separate external system.